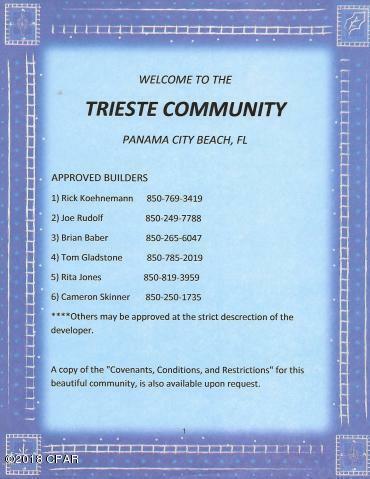 Welcome to one of the most beautiful GATED communities in all of Bay County. 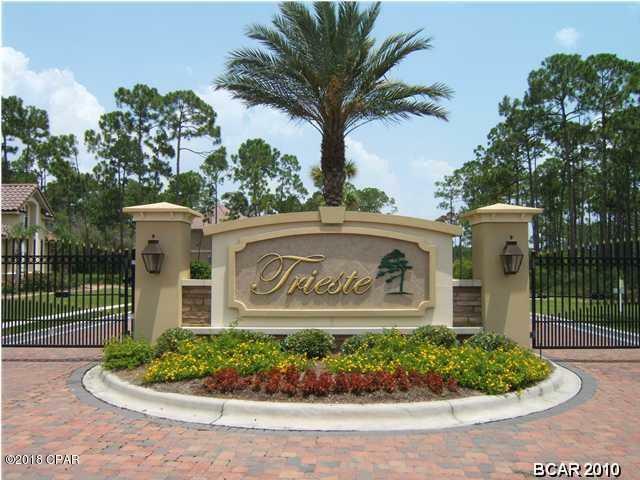 Located on the north side of Colony Club and Holiday Golf Course, the Trieste community offers ONLY Mediterranean styled homes, paver driveways, and lots of privacy. Here you will be close to Pier Park for lots of shopping and dining, and just 1 minute to Gayle's Trails for walking and biking. 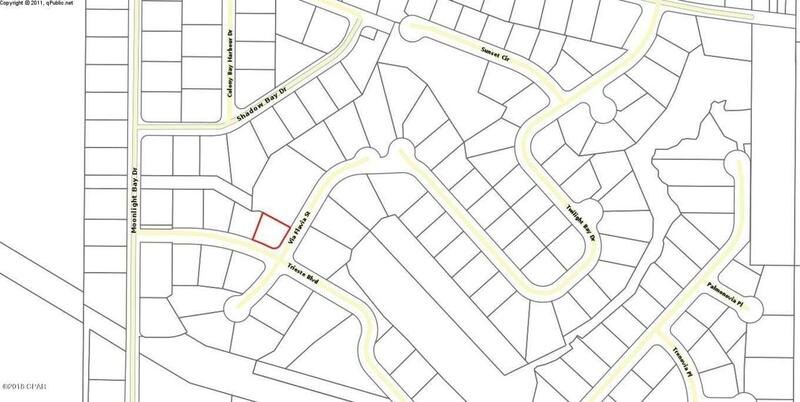 This corner lot is .252 acre, and backs up to some of the community's raw land common area. Call your Realtor today and start living the dream. All measurements are approx.